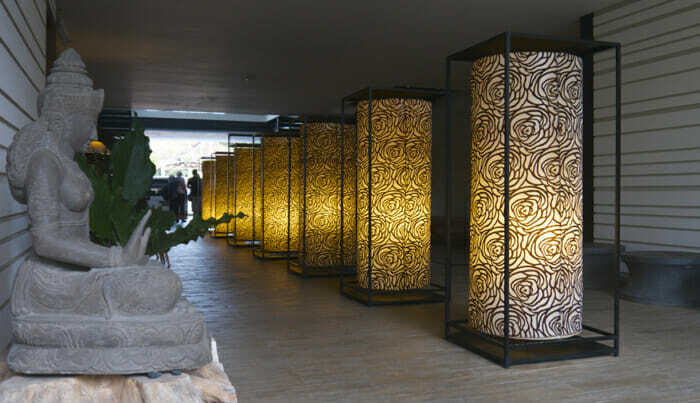 The Plataran Hotel & Resort in Ubud, Bali. This relates to tip number two under “Where to Find Luxury Travel on a Budget.” Choose a destination that offers luxury at a fraction of the price. Who doesn’t like a bit of luxury on their travels now and then? Luxury can be about the destination but, more typically, it’s about how you experience the destination, whether it be a city or town, in the mountains or by the ocean. While luxury can cost a lot of money, there are some tricks to getting luxury travel on a budget. We did some research on affordable luxury. We went to members of the Solo Travel Society on Facebook for their top tips. I also put a call out to the public relations community and received recommendations from them as well. I’ve pared down the deluge that came in to the 32 Tips I think you need to know. While New York is an expensive city, if it’s close to home and your stay isn’t long, you can save in some ways to spend in others. See tip #1 below. 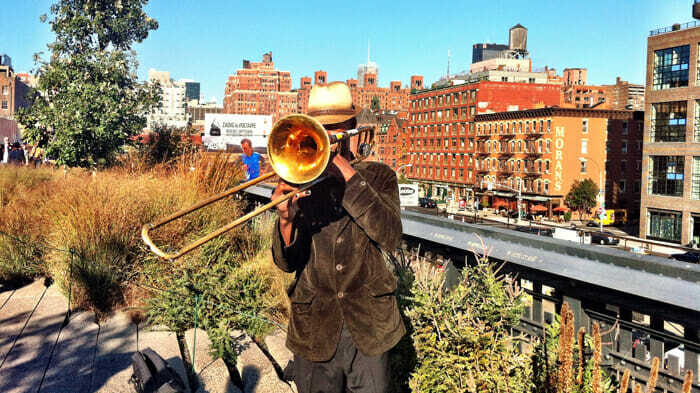 This photo was taken on the High Line in New York and yes, I dropped some cash into his trombone case. It’s worthwhile spending some time thinking about your entire year of travel. When you think of all the trips you want to take and the days in which you can take them, you can plan better, save money, and therefore get more luxury for your travel budget. Determine a reasonable daily budget including accommodation, food, etc. 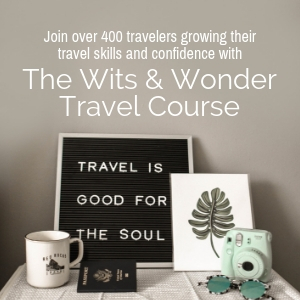 Multiply that figure by the number of days you’ll travel. Add the cost of your flight. Divide the total by the number of days you’ll be traveling. The longer you travel the less your flight contributes to your daily cost. Say your budget for accommodation, food, etc., is $175 per day and your flight is $900. On a per day basis, a 4-day getaway (to Paris from New York, for example) would be $400/day or $1,600. On a per day basis, a 2-week trip would be $239/day or $3,350. In this scenario, a 4-day trip costs almost half the price of a 14-day trip. Choose a cheap 5-star destination. When looking for a 5-star retreat think about the country first. You want a country where your currency buys a lot. Then find the luxury experience within it. 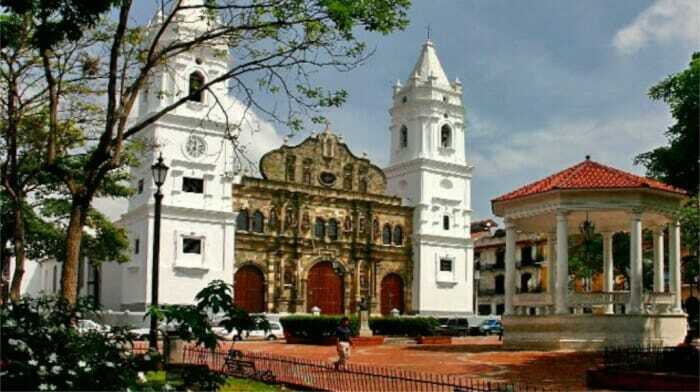 From North America consider Central America. From the UK think Greece and Portugal. From Australia you have much of Southeast Asia within a reasonable long-haul flight. Go less central and less touristy. If you stay out of the center of things and off the beaten track, you are more likely to get more for less. Research from Trivago suggests that staying within 1 km of Seattle city center could cost you $100/night more than outside that 1 km circumference. Plus, staying outside the city center can get you into interesting neighborhoods so that you get a real feel for the city. Think Eastern Europe rather than Western Europe. If Europe is your destination, the east is definitely cheaper than the west. Think about Budapest, Hungary; Prague, Czech Republic; or Krakow, Poland. Consider countries like Slovenia, Croatia, or Romania. Travel the perimeter of Western Europe rather than the center. Cities that are farther out from the center tend to be less expensive. Think Porto, Portugal; Valetta, Malta; or Athens, Greece. The same does not apply to northern Europe which is quite expensive. Choose the destination that has cheaper flights. Charles Thompson of the Solo Travel Society gave us this hot tip for Melbournians: Melbourne has one of the largest populations of Greeks outside Athens so flights to Athens are a tad cheaper. You can apply this idea in many places. Look for large immigrant populations near your home airport and you’ll likely discover where flights are less expensive for the distance. A quick check on flights to Delhi from Toronto shows that the cost is only a few hundred more than flights to Europe. But think how much less expensive luxury is in India than Europe. Use Skyscanner’s “Everywhere” button. To give you an idea of relatively cheap flight destinations, plug in your home airport and “everywhere” as your destination into Skyscanner’s search engine. You’ll get all sorts of destinations presented to you in order of least to most expensive. But always check FlightNetwork and the recommended airline’s site for the best deal before purchasing. 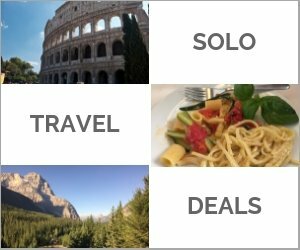 Check out the Solo Traveler Deals Page. 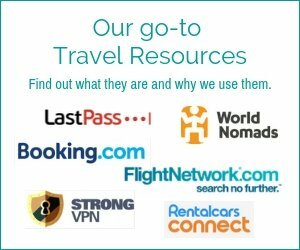 On this page we list companies that offer tours and cruises with no or very low single supplements for solo travelers. You can also sign up for the Solo Traveler Advisory to receive new deals via email every month. Enjoy a little luxury before take-off. Read another Travel Money Tuesday post: Cheap Access to Lounge Luxury: 5 Tips. Check out the Priority Pass option for accessing lounges. Leigh, a Solo Traveler reader used the Skyscanner Everywhere button to learn that Panama City was in her budget, then our Destinations section to decide whether she wanted to go. Watch for the deals in your inbox. 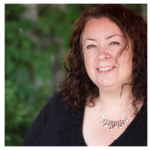 Tracey explains how she books upscale travel based on special deals and rewards accumulated from other travel expenditures or other purchases in Planning Travel Around Price Drops. 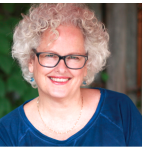 Judi & Janet from the Solo Travel Society (and many more) say: Travel in the off season. Avoid the crowds. The locals are also more relaxed and friendly. Just watch out for gotchas like rainy season at the beach. Read: How to Save on Shoulder Season Travel: Top Tips. Anna and Wendy of the Solo Travel Society say: Book last-minute deals. Book early or at the last minute. At the last minute you can find empty spaces on tours so that discounts are often found there. The luxury of a home exchange. Plan for a variety of accommodation styles. On a trip of more than a week I always plan for some budget accommodation, some mid-range, and some luxury. Truly, there are advantages to budget accommodation and by saving on a few nights in a cheaper hotel I can come in on budget even when I include a few nights at a more expensive one. Stay at a boutique hotel. Smaller hotels with fewer amenities than the chain hotels with restaurants, bars, and pools may well offer more luxury for less money. There is no international standard for the hotel star system so you can’t really count on it to tell you how luxurious a hotel is. A hotel with a pool but frayed around the corners may rank higher than an immaculate boutique hotel without a pool. Read reviews to really get a sense of what you’re booking. Check directly with the hotel. I use Booking.com for 95% of my bookings because I don’t pay Booking.com, I pay at the hotel, and there is usually free cancellation up to two days before check in. Still, I often check with the hotel directly to see if they have a better rate or are willing to offer an upgrade for the rate I have. B&B’s now have luxury options. At one time B&Bs were pretty basic. You’d get a room in a person’s home. That’s no longer the case. Many could really be classified as inns. Check out the Bed & Breakfasts site for B&Bs from all over the world. Glamping options. Luxurious camping is not an oxymoron. Go to Glamping.com to find glamorous camping opportunities around the world. 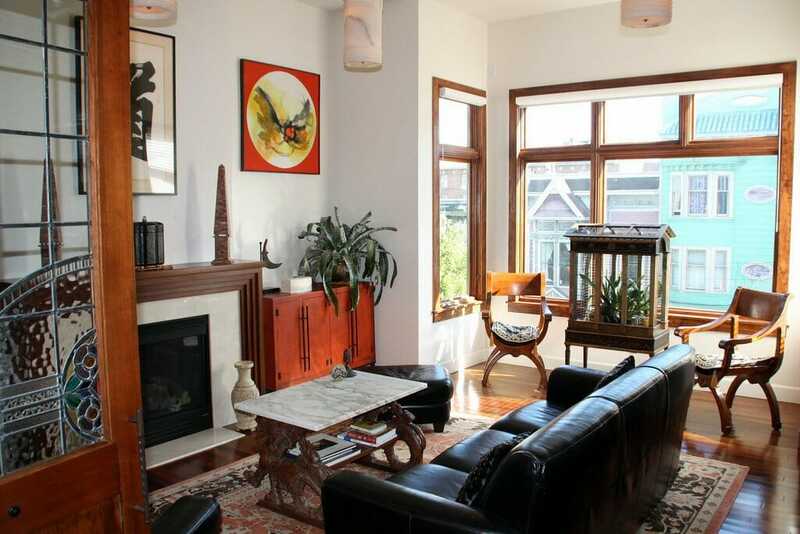 Apartment rentals can be more affordable than a hotel. Here are a few options. Homeaway for booking a holiday home. Vacation Home Rentals, another option for holiday rentals. Join the club and/or have the card. Hotels like the Fairmont have free clubs you can sign up for to get you free WiFi – a benefit that one gets free at a hostel but, oddly, not at all luxury hotels. Always look for the special offers at the hotel you’re booking. Use the Solo Traveler Accommodation Guide. Each listing in the guide is a recommendation from other solo travelers. Check it out for some great deals. 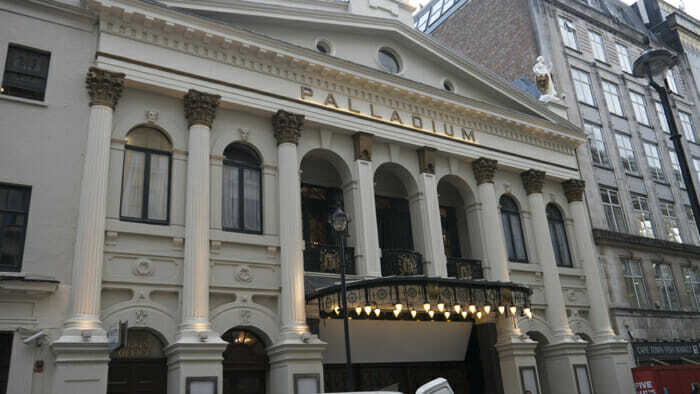 The Palladium Theatre is one of dozens in London. They are all a treat, especially when you get a deal on the tickets. Step up to the bar. You don’t have to stay at an uber-luxury hotel to enjoy some of the benefits. You can go to the bar for a drink, enjoy afternoon tea, or book yourself into their spa. Find the half-price ticket booths for theater. The prices are not always half-price but by buying tickets on the day of the performance at a half-price booth you can save lots. Read Affordable New York, Affordable Toronto and Affordable London to find where the booths are in those cities. Experience that exclusive restaurant after hours. April Masini of askapril.com says “High end restaurants that are hard to get into, let alone afford, will be happy to serve you desert and a cappuccino after regular dinner hours. You’ll get the table, the luxury experience, the cuisine and the budget prices by skipping the meal.” Team that up with a night at the theater and you have a real luxury experience. Take your main meal at special restaurants. Likewise, it’s also recommended to splurge on dining at noon hour when the prices are lower but the executive chef and kitchen are the same. How about a limo for less? Blacklane offers black car service in 50 countries at a fraction of the cost of traditional limousine service, with as little as an hour’s notice required. The reviews I read say that it’s more expensive than a taxi but it’s definitely worth the service when compared to limo rates. Check out a City Pass to see if it will save you money on what you want to do. America – City Pass will give you up to 50% off admission to major attractions in most of America’s top cities. Mary of the Solo Travel Society says: Watch for discount sites like Groupon or GrabOne. You can choose your destination and search for deals. Here’s a link to Groupon Canada. 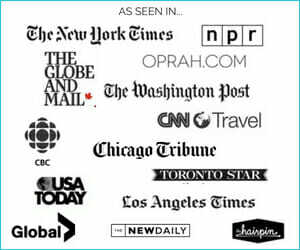 For US Groupon sites you can start here and from there choose your specific city to find deals. GrabOne serves New Zealand, Ireland, and Northern Ireland. 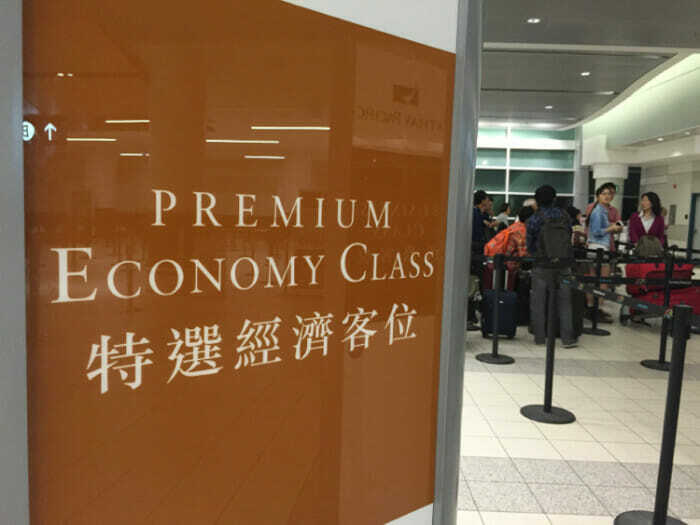 Premium Economy Class will give you more luxury than economy if, that is, you don’t find a great deal on a Business Class seat. And, of course, use travel rewards credit cards well. They are worth much more than their weight in travel dollars. Read Deciding on the Right Travel Rewards Credit Card.